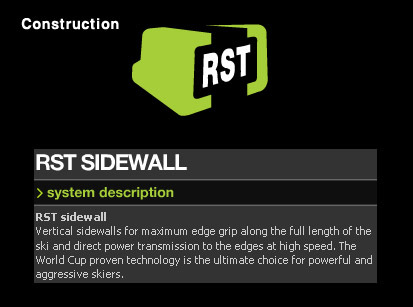 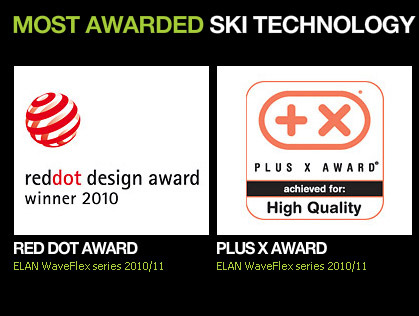 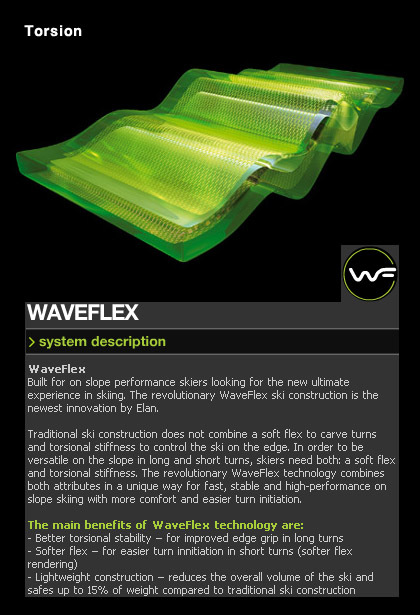 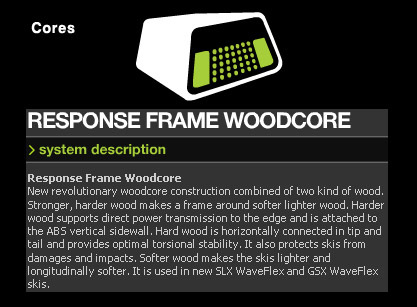 The SLX WaveFlex Fusion is the king of slalom skis, and is supported by a wealth of technology including WaveFlex™, RST sidewall construction and a Response Frame Woodcore. 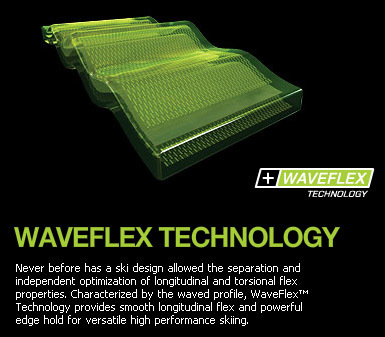 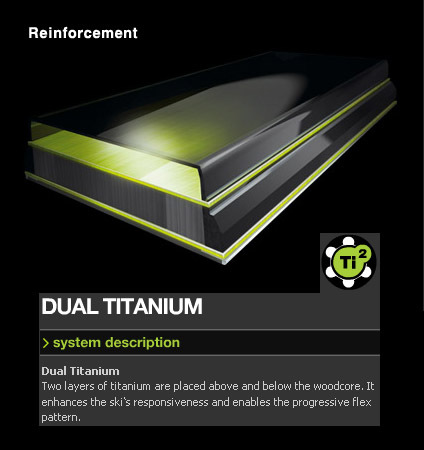 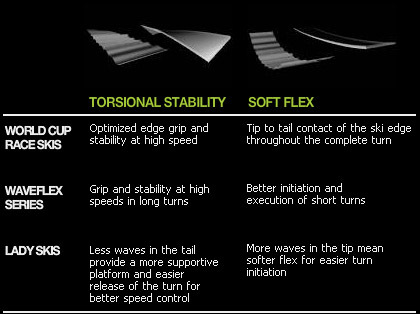 Stiffer race-specific DualTi technology produces superior edge control and responsiveness for extraordinary precision skiing. 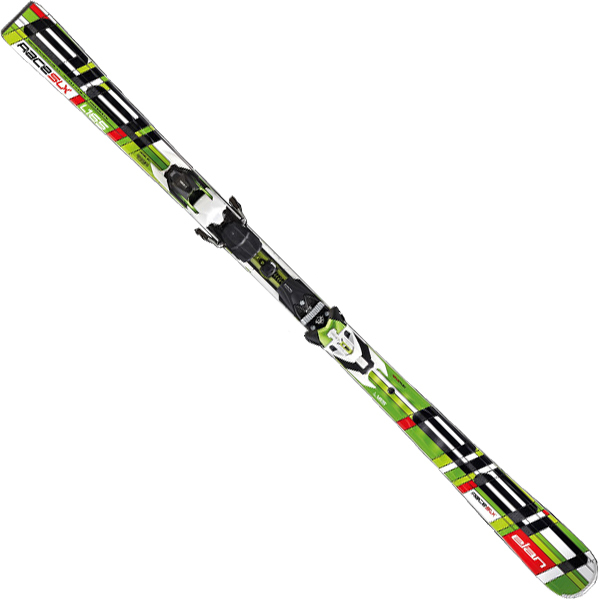 An Isocrome topsheet rounds off the aesthetic look of the ski.